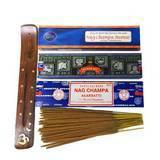 Nandi Imports is a leading importer and distributor of fine quality incense, aromatherapy and home fragrance products and hand-crafted gifts from India and Nepal. 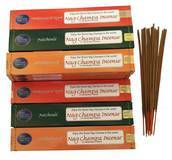 In addition to the world famous Nag Champa Incense, we carry our own exclusive line of Nag Champa Soaps, Perfume Oils, Candles, Sprays and Reed Diffusers. 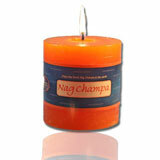 Our popular Nag Champa Bath and Body products are now made in Petaluma, California. 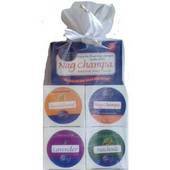 With our Nag Champa Spa line, you can enjoy your favorite Nag Champa scent in a fantastic variety of quality products, including Nag Champa Lotion, Shower Gel, Shampoo and Spray. We are a family-run business which was established in Northern California in 1974. Our expertise of over forty years has earned us a name you can trust. 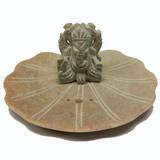 We pride ourselves on prompt, friendly service and are committed to providing our customers with the best quality and selection available, at extremely reasonable prices. 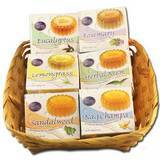 We continue to introduce new and exciting natural products. You will be delighted with our unique product line and our friendly customer service. We have earned a Better Business Bureau Rating of A+ for the past several years. We offer secure, online shopping 24 hours a day, 7 days a week. 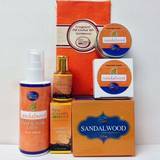 For your convenience we accept PayPal, Visa, Mastercard, Discover and American Express.